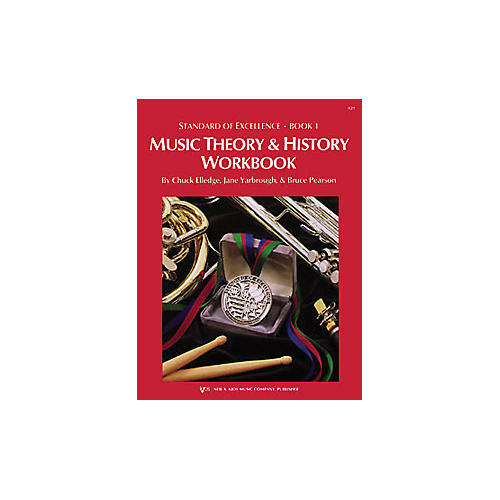 Theory section of Book 1 concentrates on learning the basic language of the music that helps develop well-rounded musicians: reading and drawing notes in both treble and bass clef, learning key signatures and simple rhythms, and introducing intervals. Students compose their own rhythms within parameters, and encounter fun puzzles and games to reinforce their new skills.The History section of Book 1 gives an overview of music history in the context of world events, using text, illustrations, and timelines. Students get a taste of music history from antiquity to the present day, with introductions to the Middle Ages, Renaissance, Baroque, Classical, Romantic, and 20th Century. Every historical section has written exercises, plus Brain Busters that challenge students to drive beyond the words on the page by thinking and researching on their own.